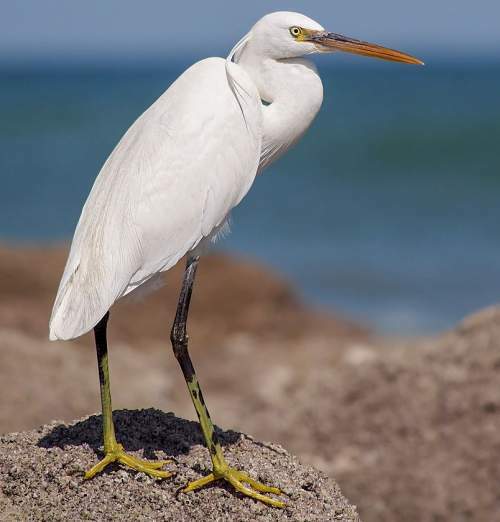 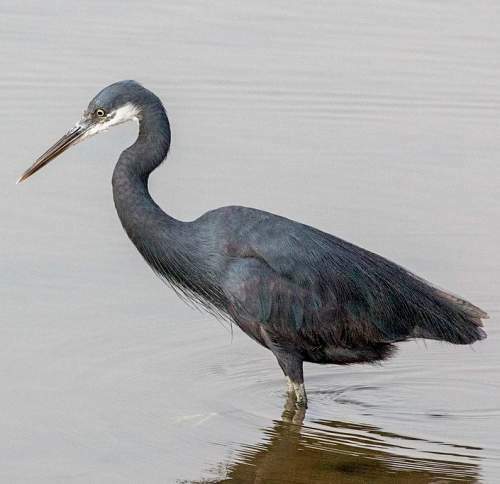 The Western reef heron (Egretta gularis) belongs to the family of egrets and herons, the Ardeidae under the order Pelecaniformes. 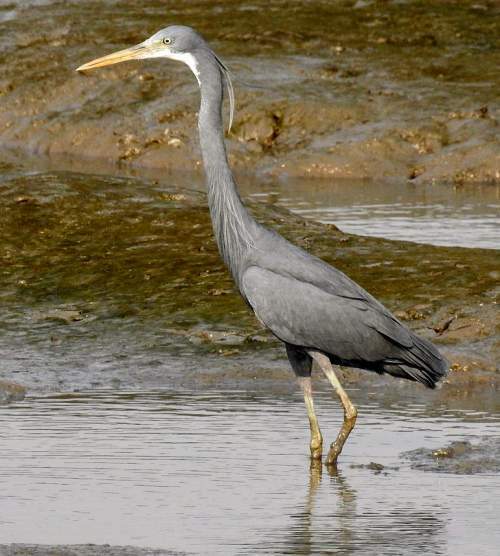 The genus Egretta comprises twelve extant heron species, including Egretta gularis. 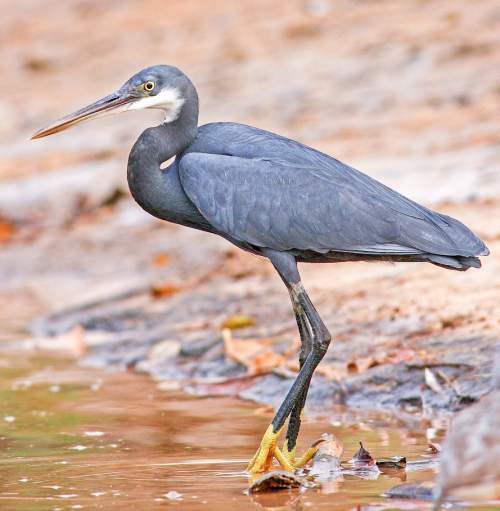 This Egretta gularis heron species is polytypic. 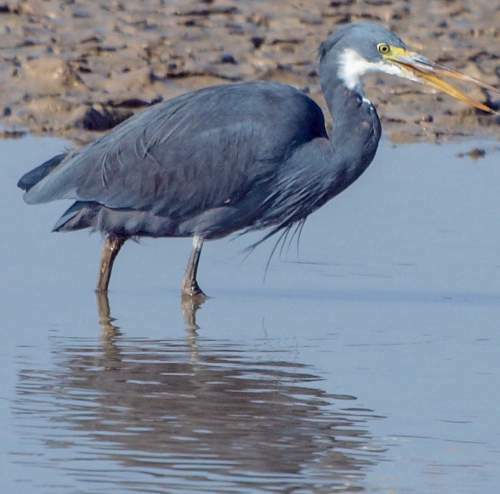 This heron species was first described by Louis Augustin Guillaume Bosc (29 January 1759 – 10 July 1828), a French botanist, invertebrate zoologist and entomologist, in the year 1792. 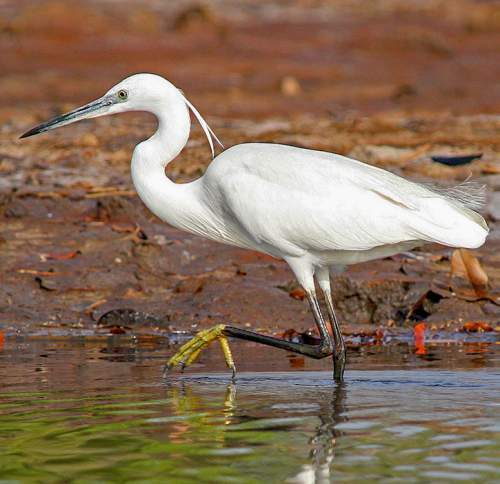 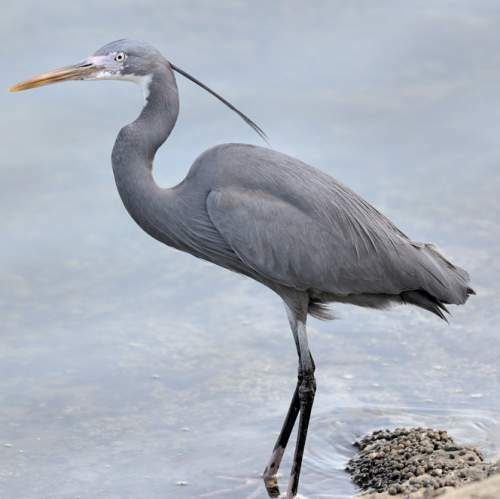 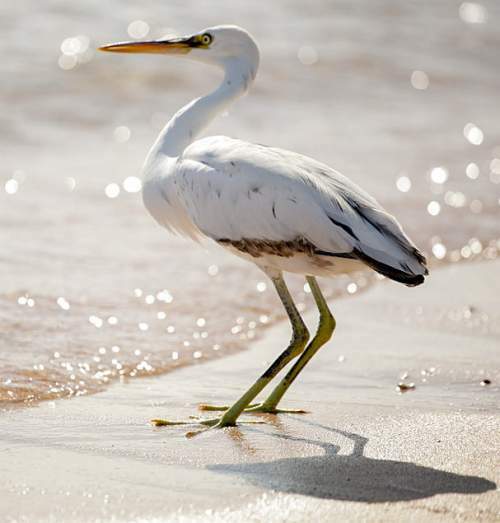 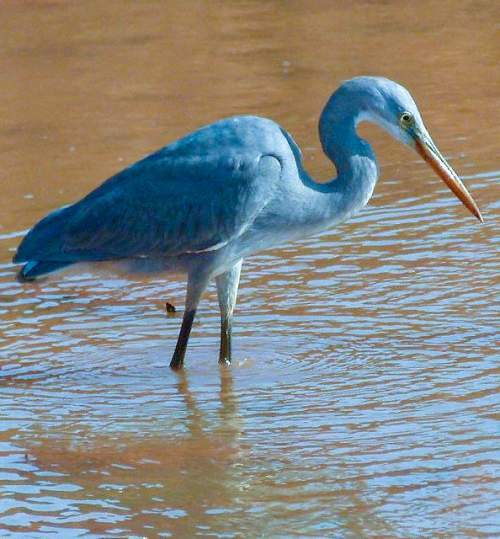 Current topic in Bird World: Western reef heron - Egretta gularis images.